I finally caught up with Graceless just in time for Graceless IV to be announced (just before I listened to III). I also had the benefit of listening to the extras at the end of Worlds of Big Finish. 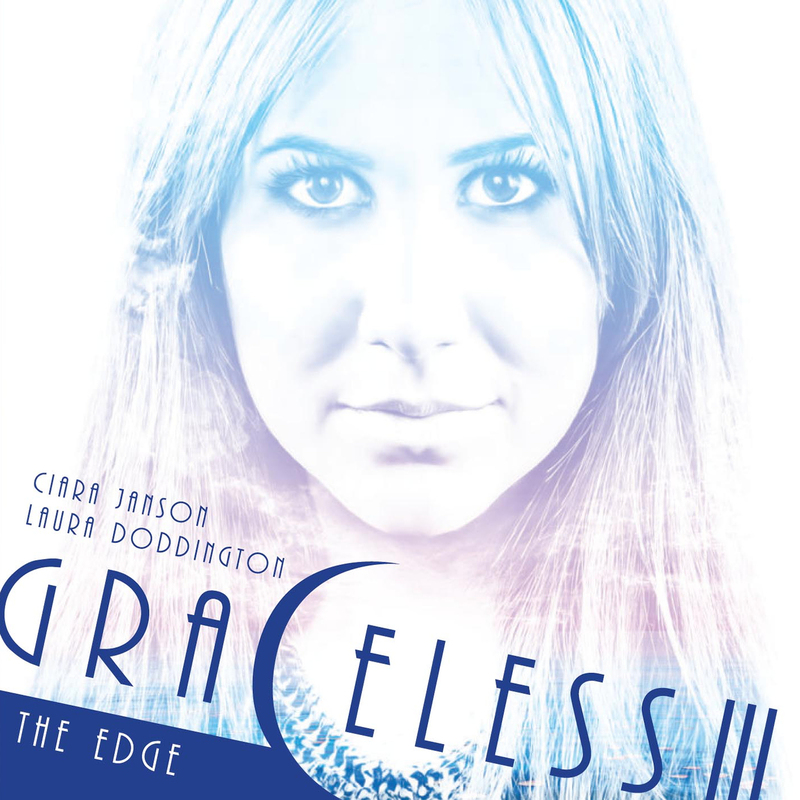 Graceless III is now two years old, so I shall allow myself a level of spoilers but not enough to ruin the boxset for anyone who has yet to hear it. I will assume you have heard Graceless II so I will refer back to that set of stories starting with the cliff-hanger then working back to the first story. It will all make sense! All you need to know is the end of this boxset is meant to be conclusive in terms of ending the series, and yet we know it will be continued! At the end of Graceless II, Abby and Zara were left whirling around the vortex. Of course they can’t die until the choose to, so eventually emerge one by one. Zara finds a hotel on a cliff-top with the inevitable set of eclectic guests including a retired policeman and a faded music hall star. Abby is also there but has lost her memories. Restoring Abby’s memory is a priority but this has to play out against the inevitable deaths as this turns into a very Agatha Christie like situation. Before it can get too derivative we learn what is actually happening and the Tracer Twins take their leave, though now death is firmly on the agenda. What is it – history? What are you looking at when you study it? Welcome to 991 and the Battle of Maldon, known to us mostly through an epic poem of the time. Welcome also The Archive (played by Lisa Bowerman) where there is a problem — history is in a bit of a mess. An interesting setup; the sisters have gone to the Battle of Maldon as they were told Marek (father of Zara’s now non-existent daughter Joy and lover of both the sisters) would be there. This is another connection back to Graceless II and is something they were told at the end. At the Battle they can’t help but interfere, but every time they do things get worse and after repeated attempts, time starts unravelling. They travel to The Archive to get help from a scholar with expertise in the battle. Overall this is a fascinating though oddly told story, asking difficult questions about choice and consequences (hence the title of the next part!). One last thing: they also learn they will meet Marek, but it will be the day they die! The story ties back well to the previous time when they saved the planet by entering the local star to commune with alien creatures. The choice they make is plausible and the way they make their final decision to die ties back well to earlier. This is a very different set of stories, very focussed on its own ending and somewhat introspective. The bulk of the second story is told through poetry and while I admire the experiment, it isn’t something I would personally want to hear again. It is also a very different set from the others in that the stories are far more interwoven and refer back more specifically to previous collections. The above comments aside, the acting and sound are up to their usual quality, and the chemistry between Laura Doddington and Ciara Janson shines through in the dynamics of the scenes where they have to cover a range of emotions. Much of this is Simon Guerrier’s writing, but I think the acting and Lisa Bowerman’s direction all help. 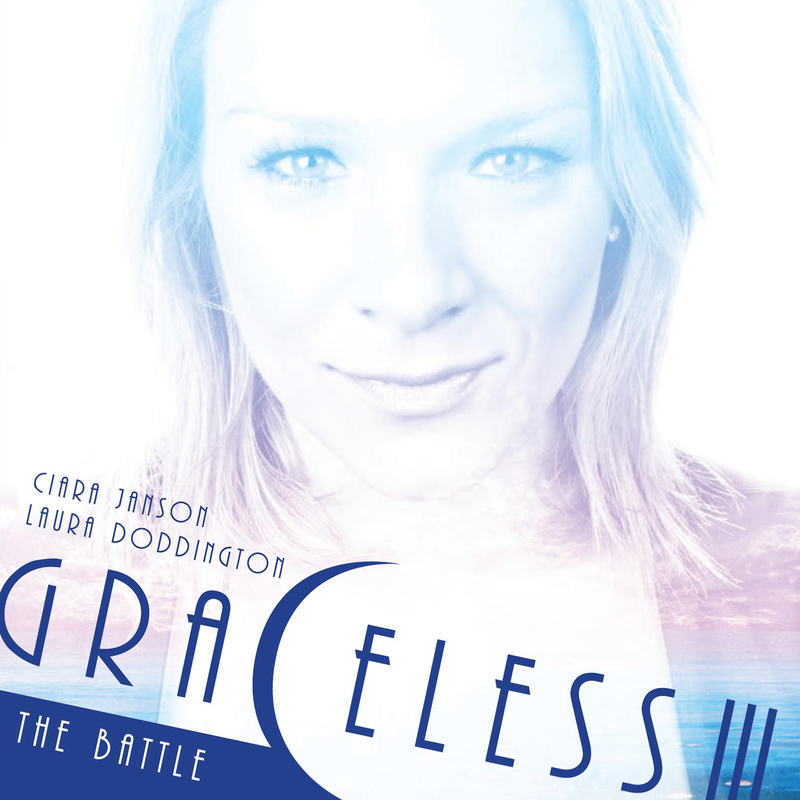 I’ve enjoyed the Graceless series and am intrigued for Graceless IV. Simon took the idea of god-like characters and made them only too fallible. For me Graceless III focussed too much on its conclusion and I hope any new arc has more to it than simply the characters evolving, I would also like more of an arc than the search for Marek, and while the character works well with the twins, I am curious to know how they will all move forward. Only just over a year to wait!